Wastewater sludge – Agriculture (slurry and manure with co-substrates) – Landfill leachates – Organic waste under thermophilic conditions. More effective bacterial populations to improve the hydrolysis and the fermentation of lignocellulosic compounds and other complex and simple organic substrates. 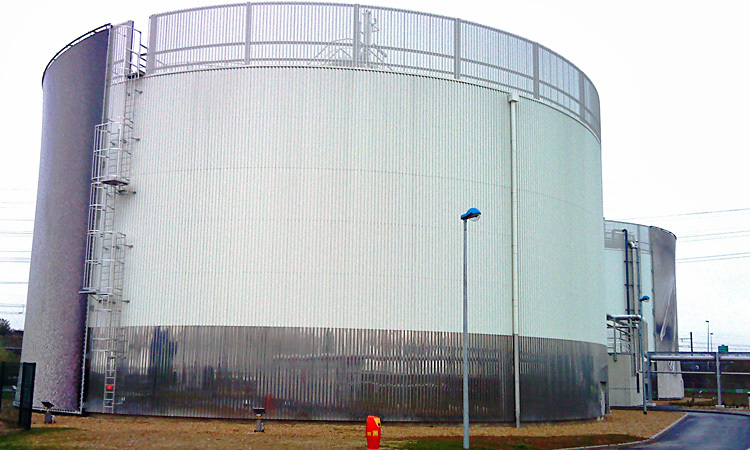 Improves the production yields of biogas (>10% to 80% improvement per ton of waste treated). 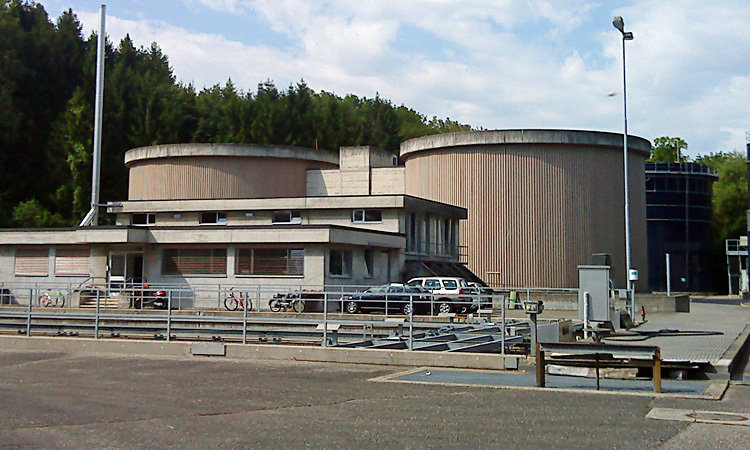 For WWTP’s, reduction of sludge quantities to be removed and better sludge thickening.